Akhil Akkineni is known for Mr. Majnu(2019)	,Hello(2017) and Akhil(2015). 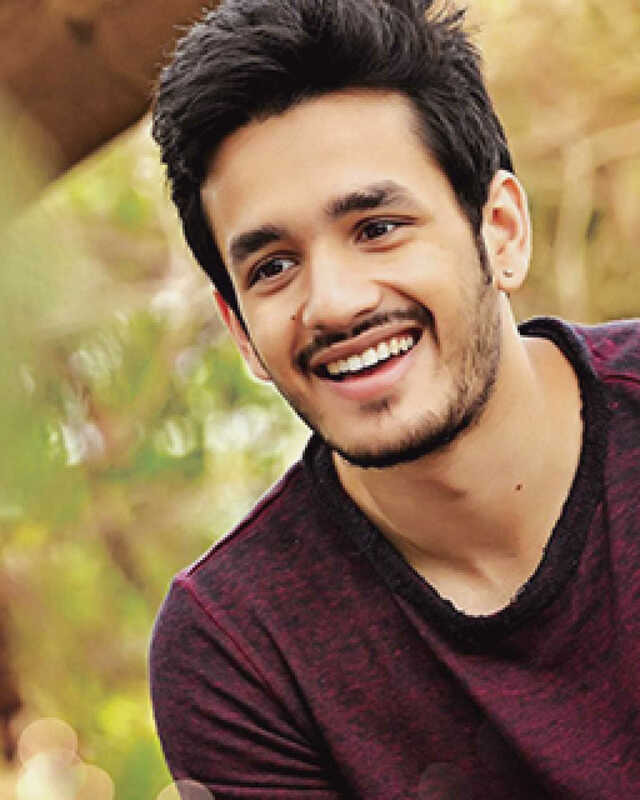 Do you look like Akhil Akkineni? Instead, the actor is off to London for his next film with Venky Atluri where Nidhhi Agerwal is his co-star. The director suggested that the film will be produced by Telegu star and Akhil Akkineni's father, Nagarjuna. I declare that I wish to represent "Akhil Akkineni"